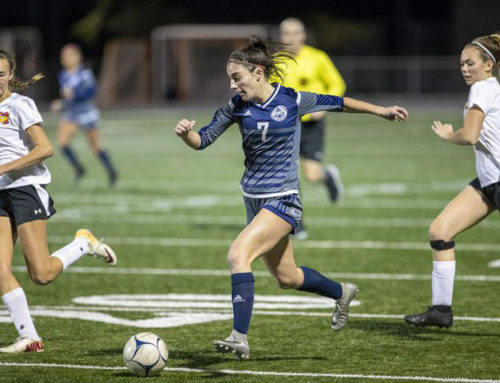 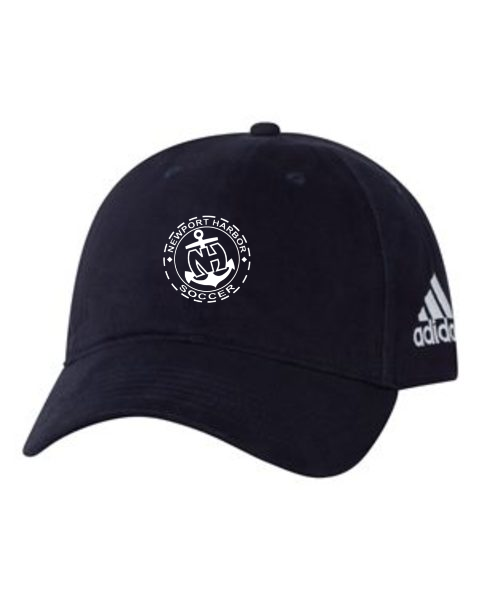 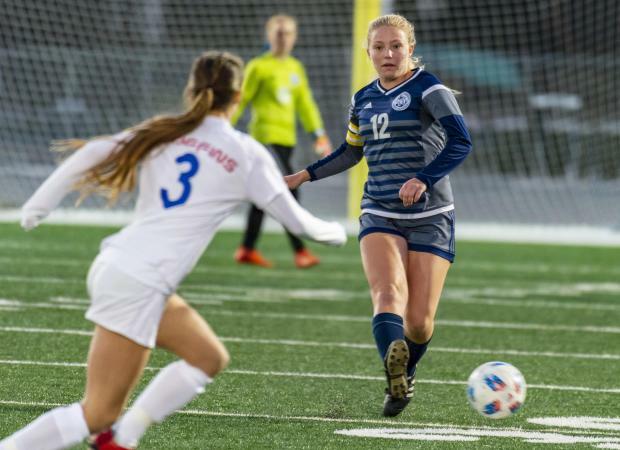 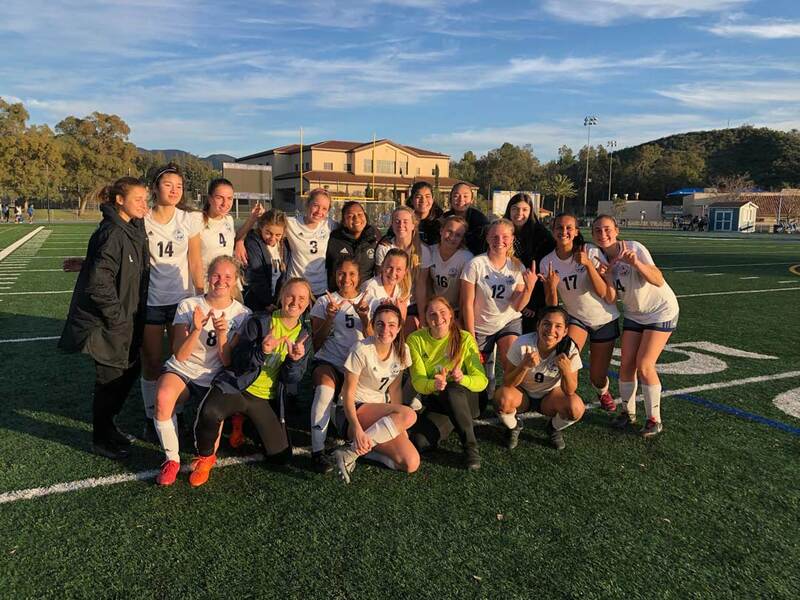 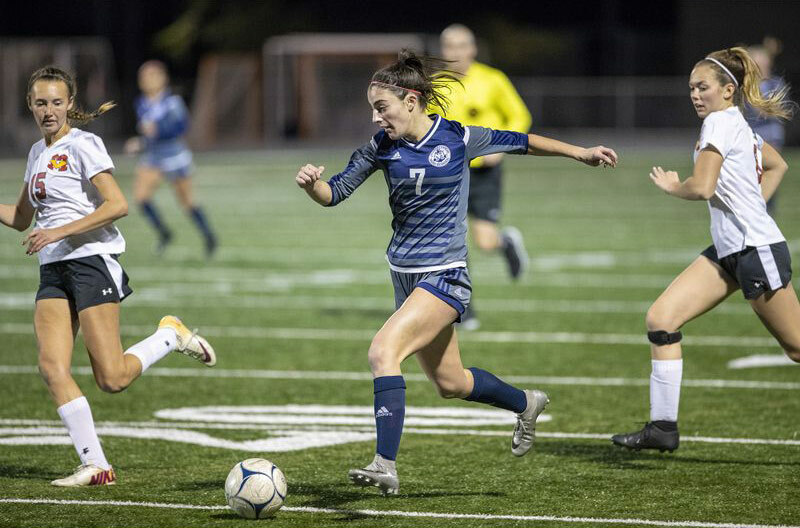 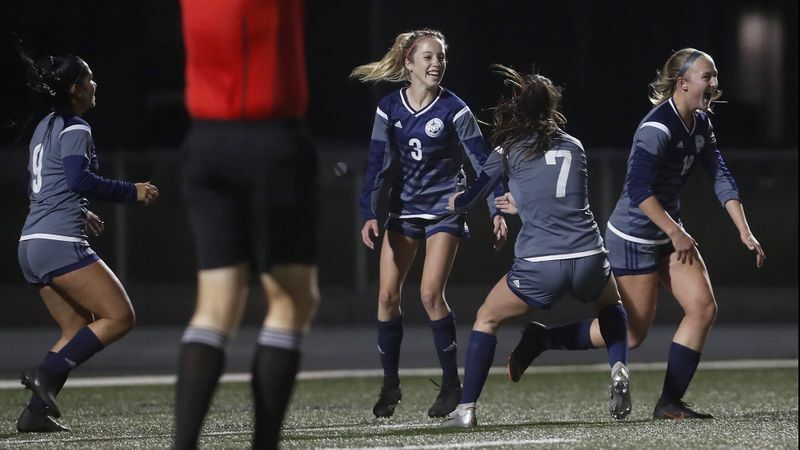 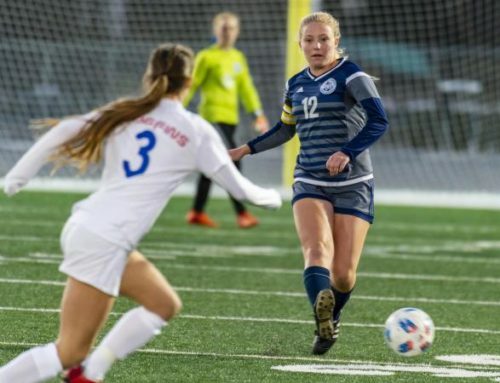 Scout Farmer, the feisty senior captain for the Newport Harbor High girls’ soccer team, got a yellow card late in the Best in the West Winter Soccer Classic “ABCD” division title match Saturday. 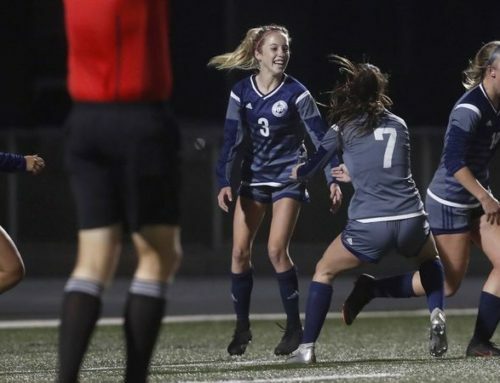 With the game in hand, Farmer didn’t really mind. 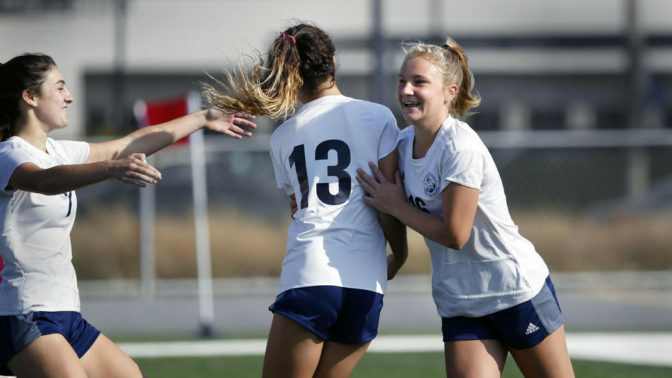 The position on the bench would actually be advantageous to her moments later after the final whistle.